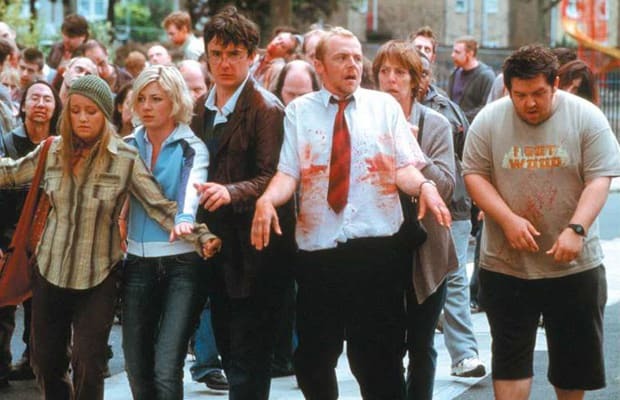 A salesman (Simon Pegg) who's only slightly less aimless than his slacker best friend (Nick Frost) tries to win back his dissatisfied ex-girlfriend and deal with family issues during a zombie apocalypse. A romantic comedy with zombies? That's date night done right.